Winchester Australia has announced that it would end ammunition manufacturing operations at its Geelong factory during 2019. The company, which has operated the Geelong plant since 1967, said the ‘difficult business decision’ was driven by the need to reduce costs within the overall Winchester business. 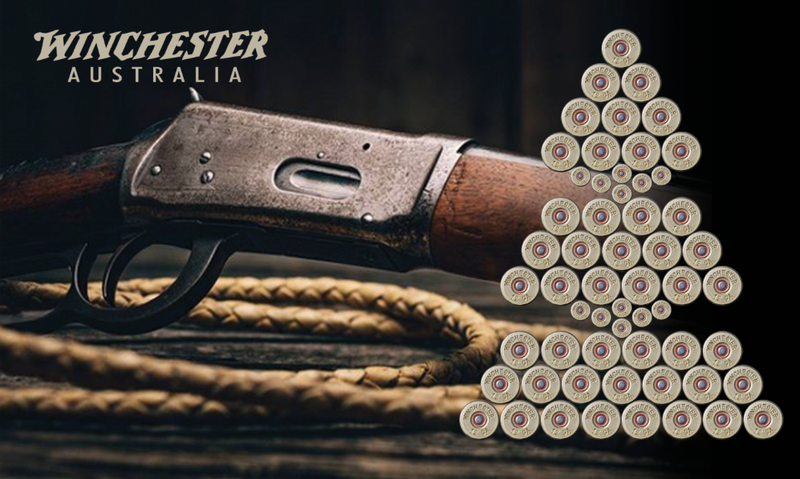 Winchester Australia general manager Clive Pugh said manufacture of products currently made in Geelong would be moved to company sites in the US, with the Australian segment of the business to focus on import and distribution of ammunition, firearms and associated accessories. “As we shift out of local manufacturing we will increase the import and distribution side of our business, expanding the use of our warehousing facilities in Geelong,” Mr Pugh said. He said the company would provide full entitlements to any outgoing employees while also exploring opportunities for ‘some people to move to new roles’.